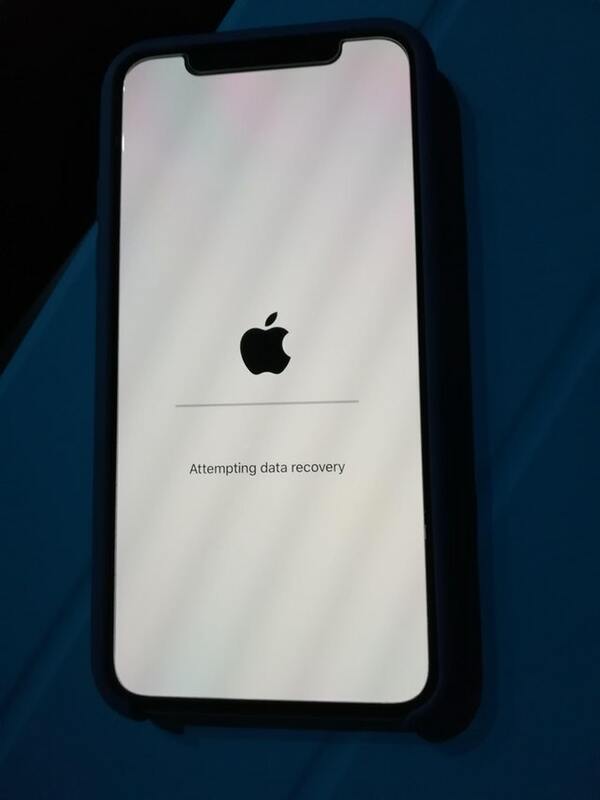 iPhone X users are facing issue that the phone stuck in restarting loop and won’t turn on. It’s like every 3 minutes the iPhone X keeps restarting after updating it to IOS 11.3. The iPhone X restart is unexpected and once it starts it will never end until the phone runs out of battery. 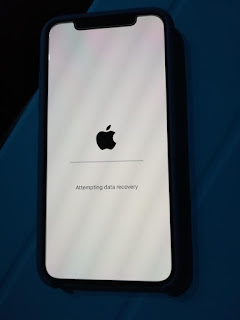 The iphone X restart is unexpected and happens to occur anytime like some reason when you will connect to WiFi the phone restarts every 3-5 minutes but when it’s on LTE it works fine. Even when users tried to connect the iPhone to iTunes it is not working in some cases. While in the boot Loop and phone will not recognize by iTunes. For many iPhone X user the boot loop stopped once after they removed the SIM from the phone. Immediately after removing the SIM from iPhone the phone came up normally. You can always use Find my iPhone app from your PC or other iPhone to restore your iPhone to iOS 11.version. You have option to load your settings and update your iPhone X iOS new version, and it begin update, it will start your update process. Your bootloop may interupt you, so you might have to try again and again. However the update will start downloading and preparing for install, After preparation, you will need to be fast. Because the acceptance and passcode requirement before installation, your bootloop will kick you out and you have to try again and beat the 20 second loop. Check if any issue in modem firmware. Check the make of the phone by dial *#06#.If IMEI shows there may the hardware issue. If so please take your iPhone replacement to Apple store.